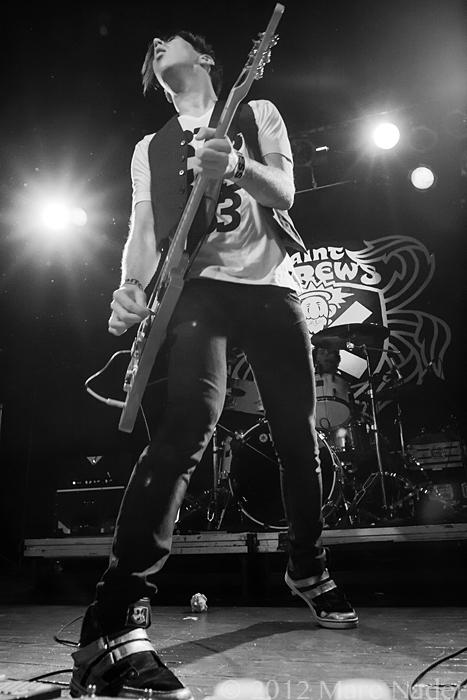 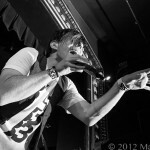 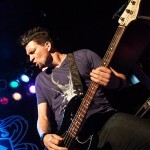 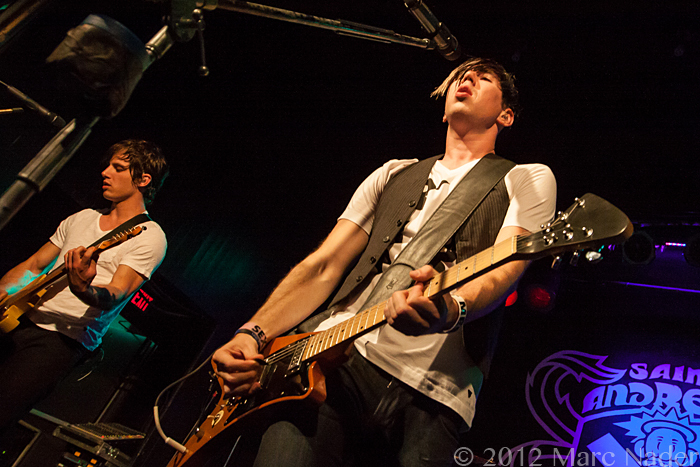 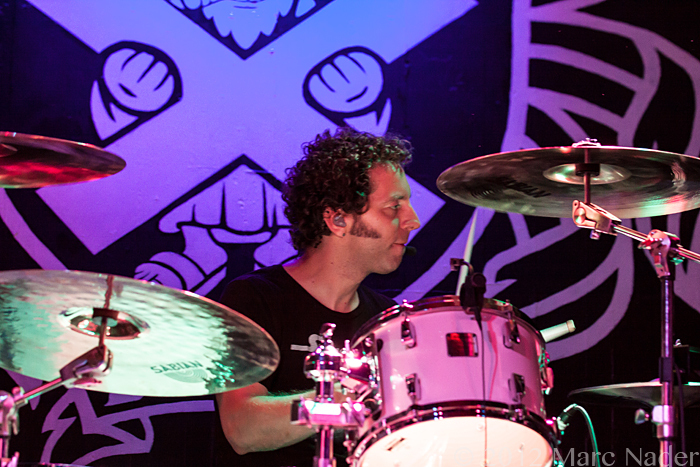 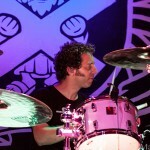 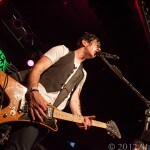 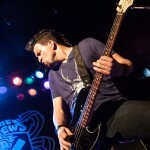 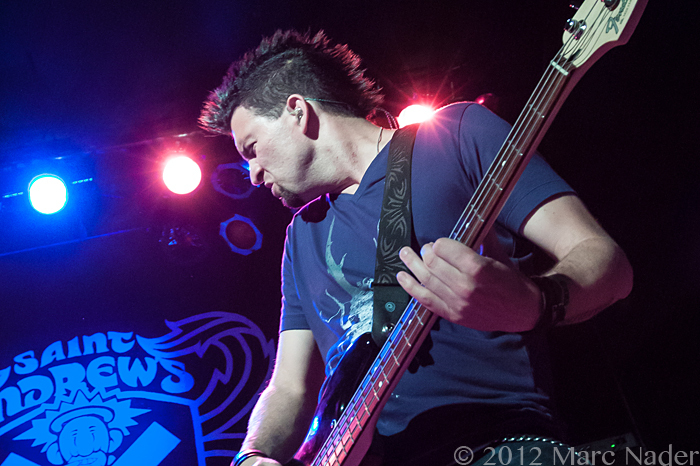 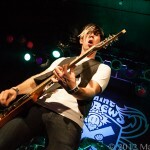 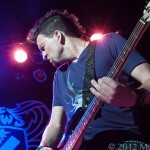 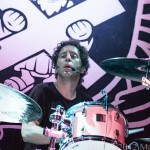 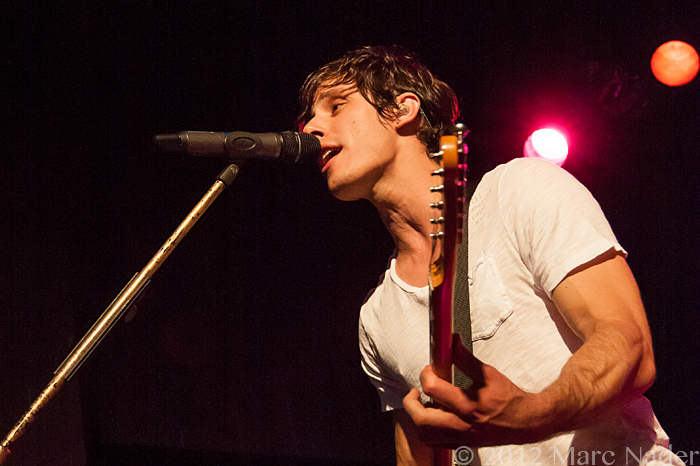 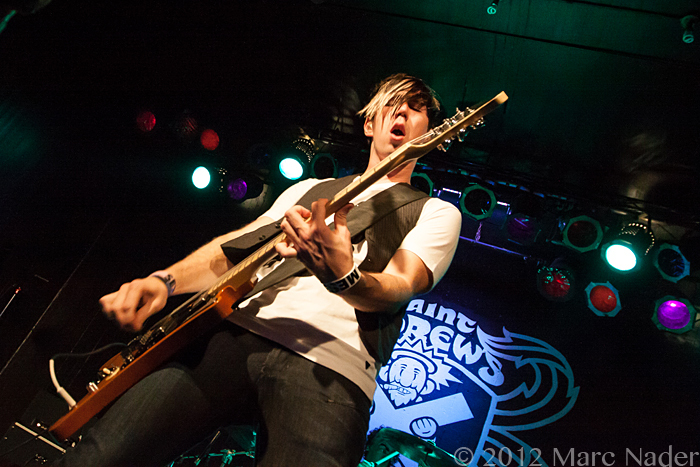 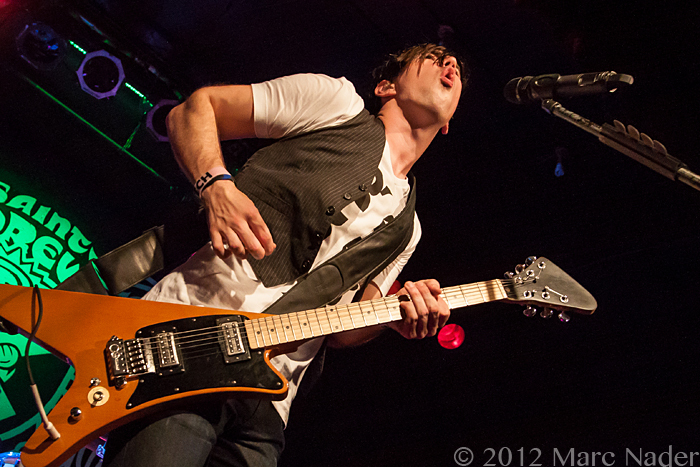 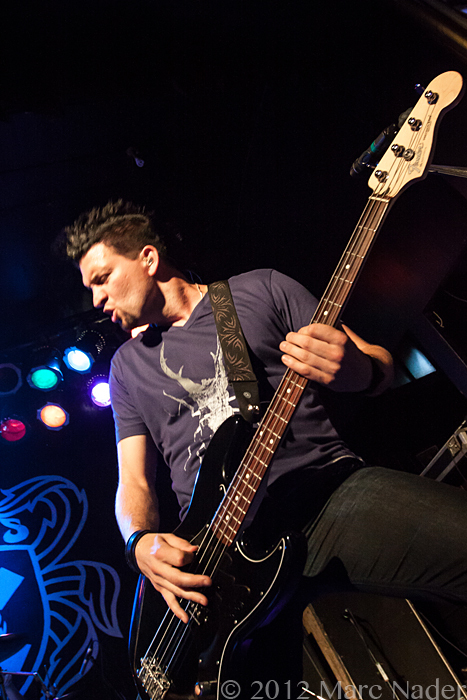 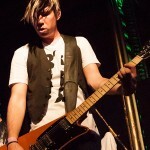 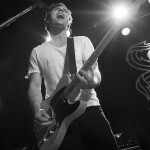 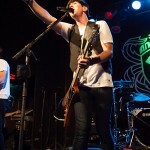 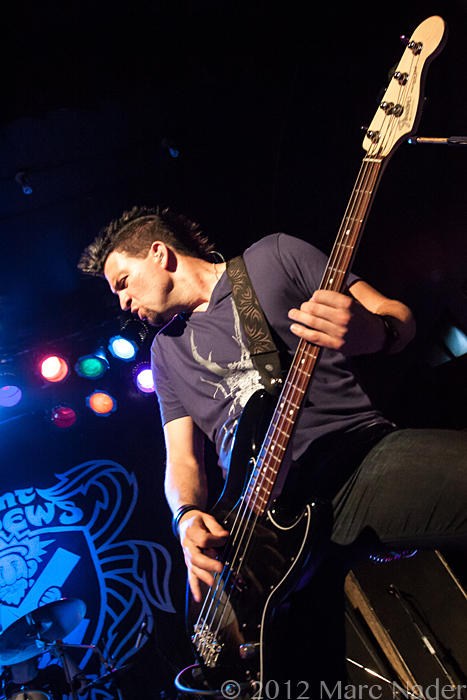 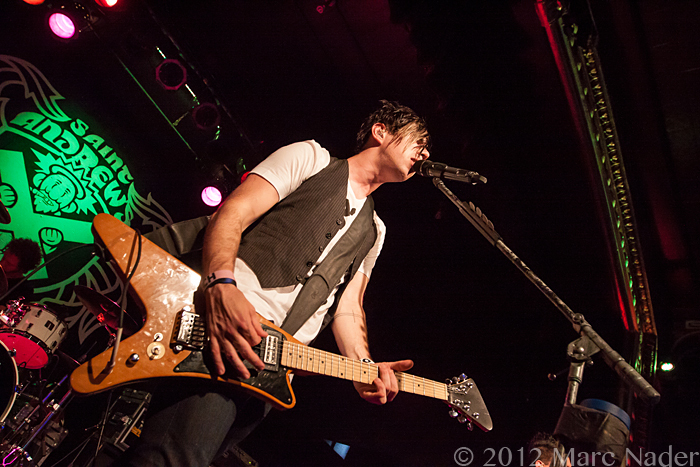 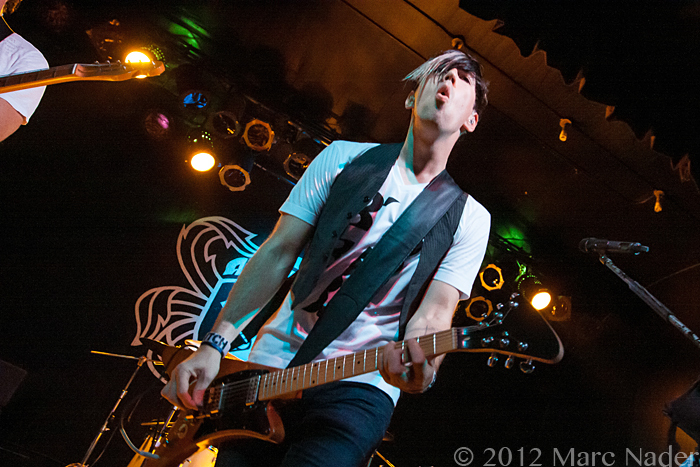 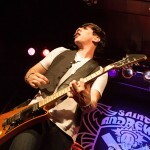 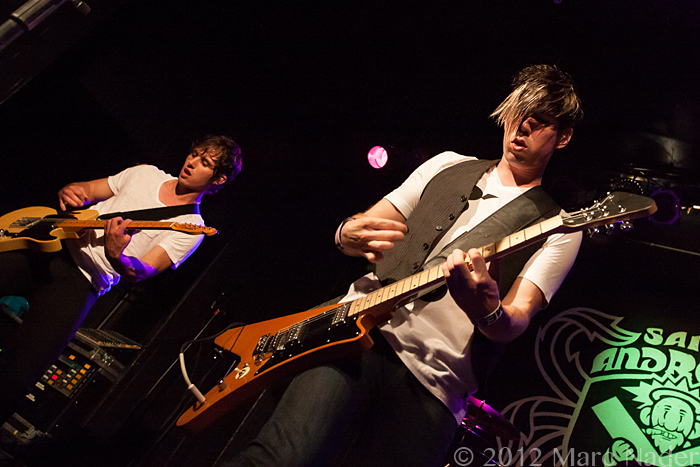 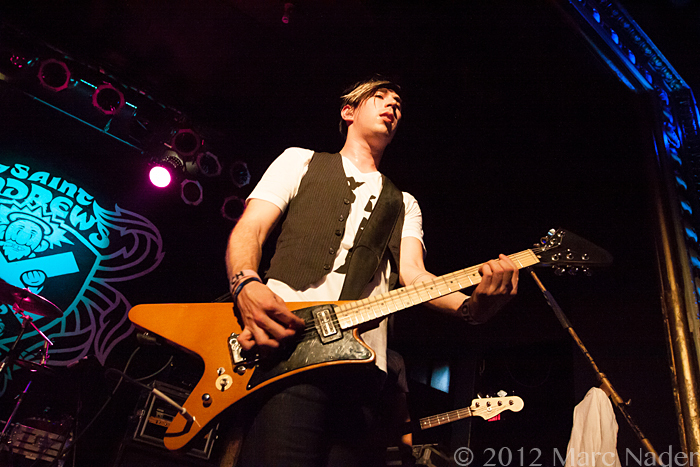 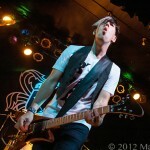 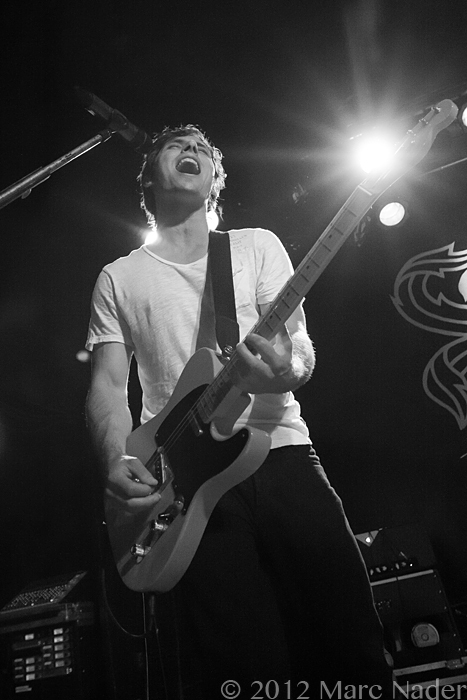 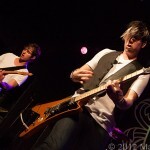 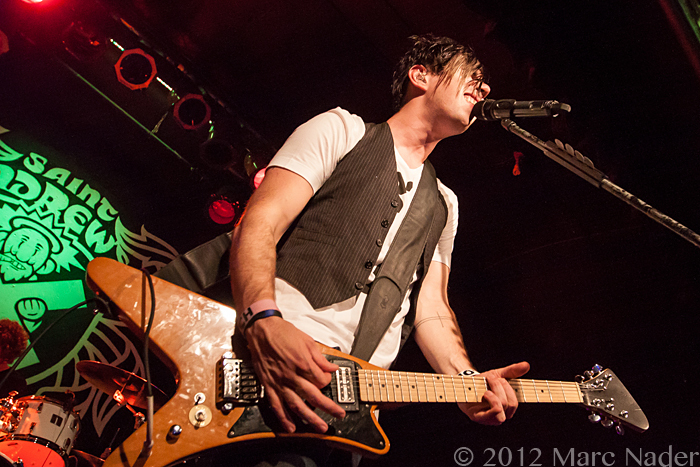 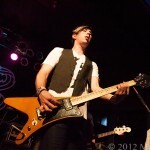 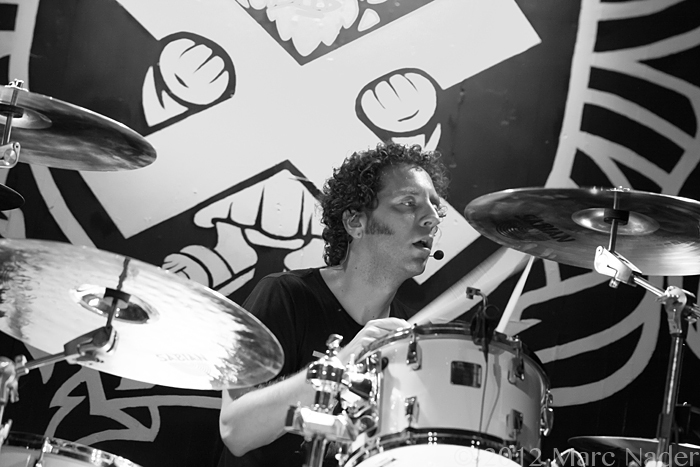 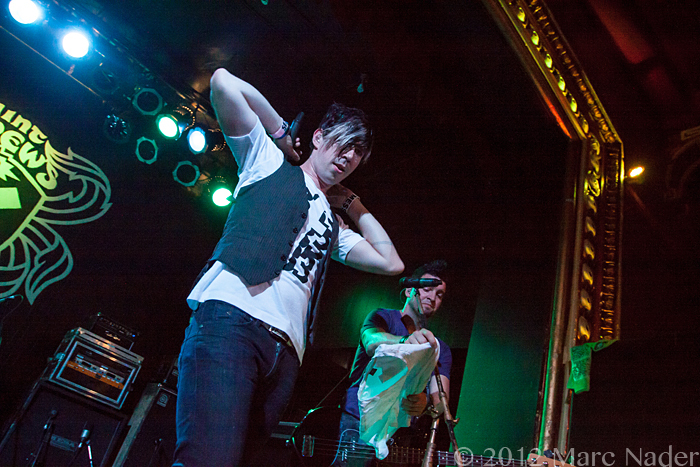 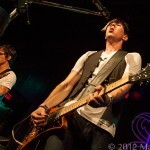 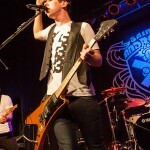 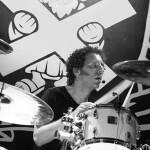 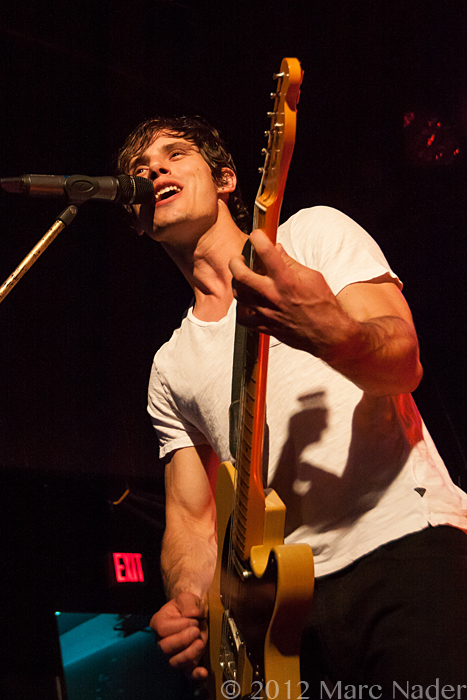 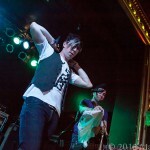 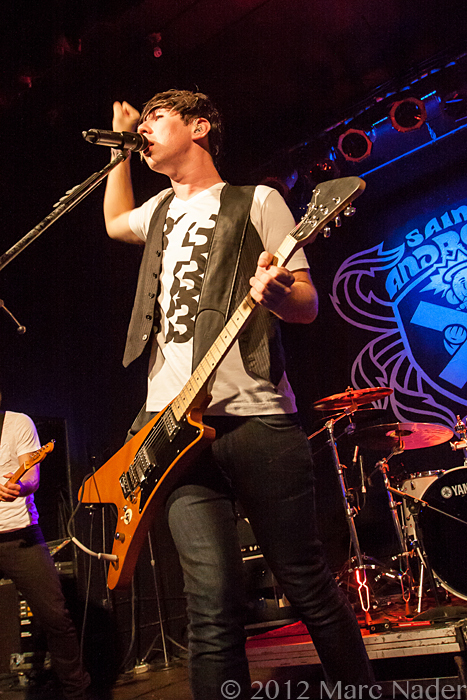 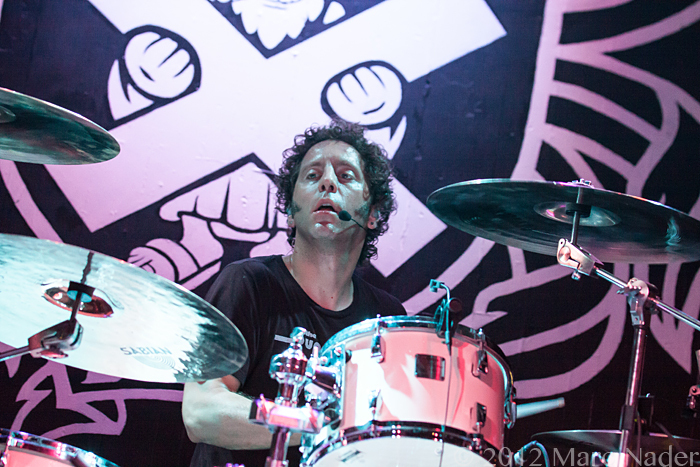 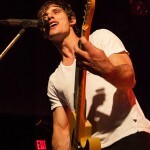 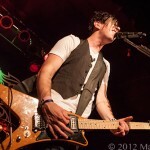 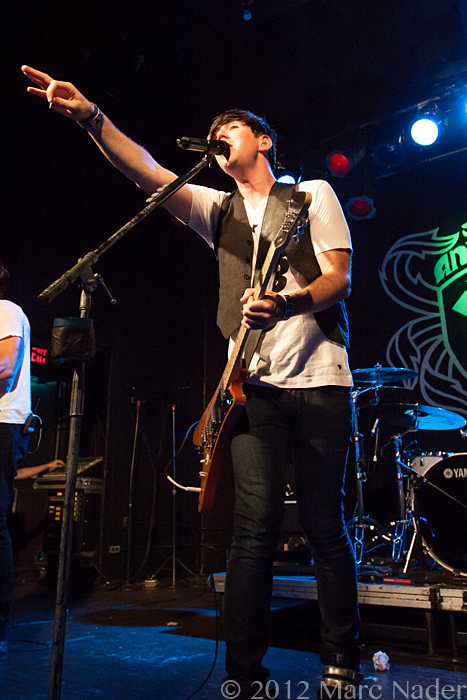 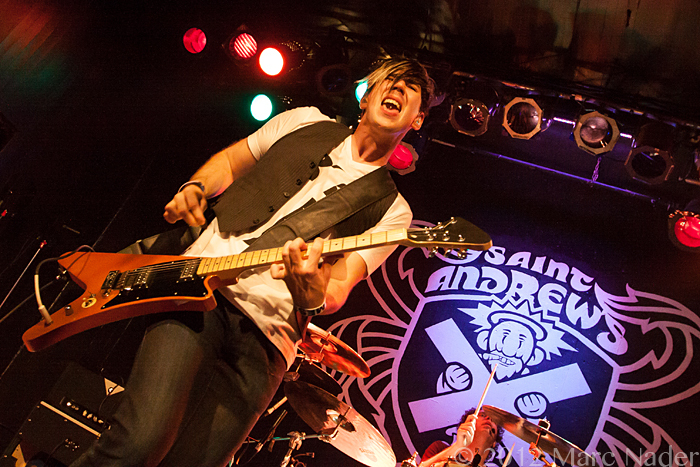 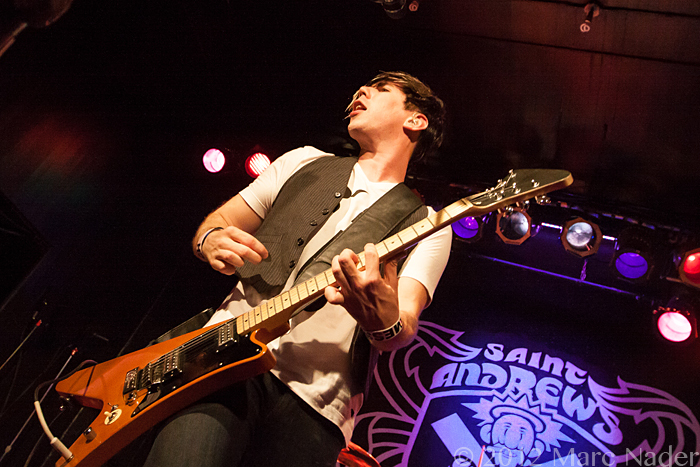 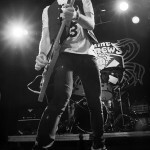 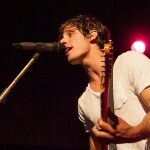 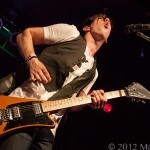 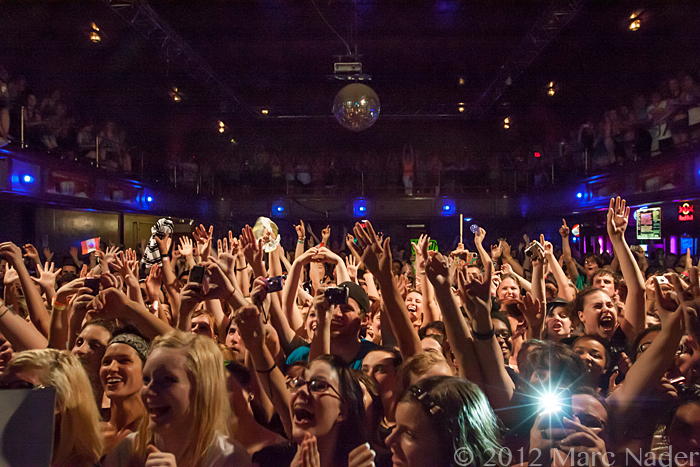 Tuesday June 19th in front of a sold out crowd, Marianas Trench set St Andrews Hall in Detroit on fire. 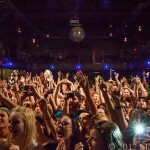 90 degree weather and no air-condition didn’t stop fans of all ages to pile into the hall to see one of the newest punk/Emo bands to be hitting the circuit. 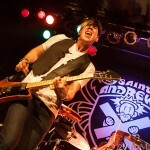 St Andrews was so hot the floor was wet. 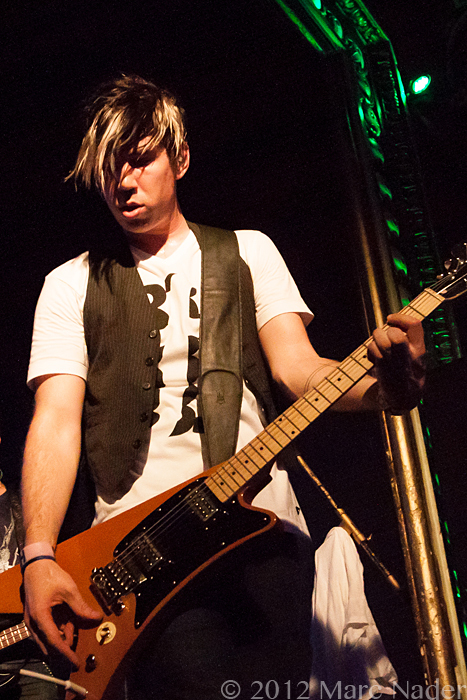 This all boy band from Vancouver has created quite a following and has all the girls screaming for lead singer Josh Ramsay! 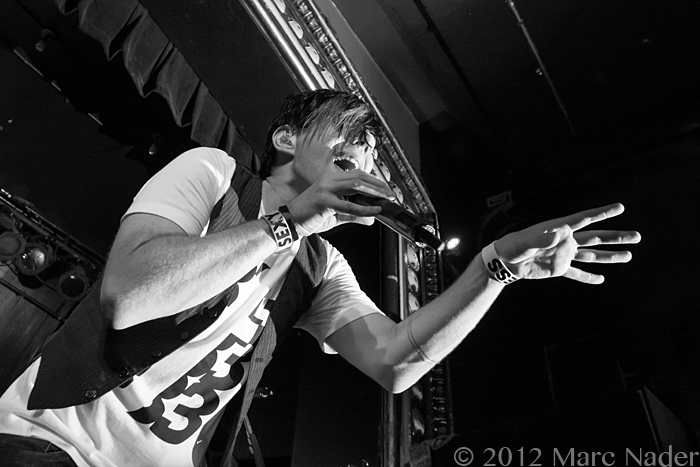 Punk, Pop and Rock this bands got it all!